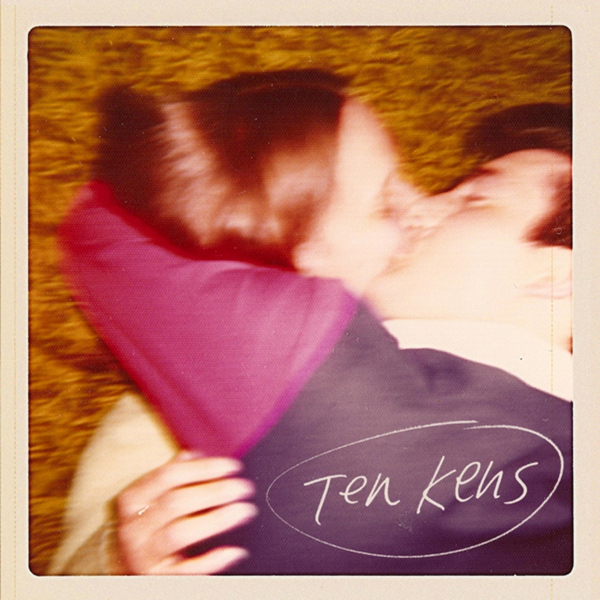 New to Fat Cat, Ten Kens have thus far only released the 'Bearfight' 7", showcasing their hard wearing, bass-heavy sound. The wider picture of the album portrays a band spurred on by strange, reverberant rock songs, at times sounding like a beefed up Clinic, at others like a hallucinatory re-imagining of the Pixies, often opting for wordless - or at least difficult to interpret - vocal passages layered maniacally on top of crunching riffs. For every boneshaking garage rock groove the band throw your way they'll throw in some other, far weirder element to throw you off the scent. 'Your Kids Will Know' is a prime example of how the band fuse together high velocity, perky guitar lines with peculiar, wildly wending melodies and epic studio dynamics. It's all very strange and quite unlike anything else you'll have heard before, which is always a good thing in our book.